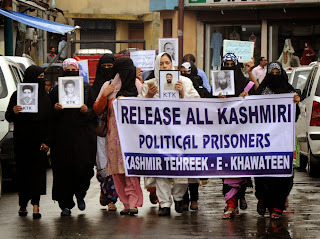 Kashmir Tehreek-e-Khawateen (KTK) Chairperson Zamaruda Habib leading protest in Srinagar. 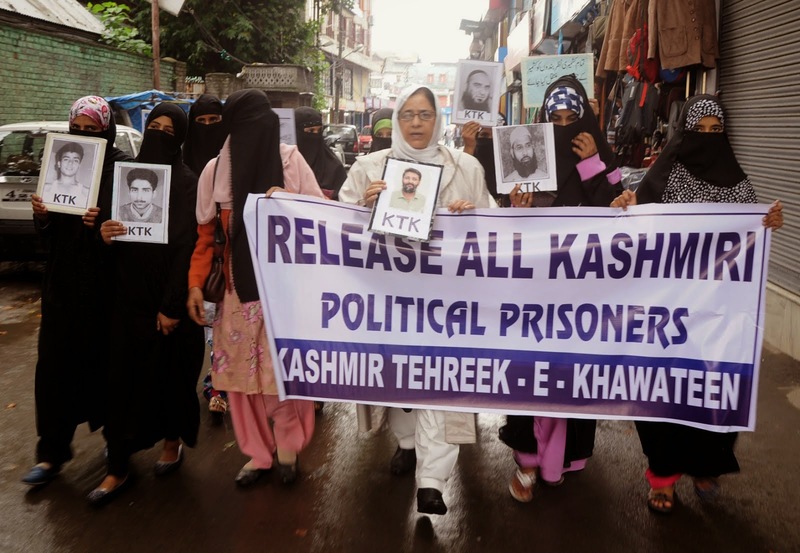 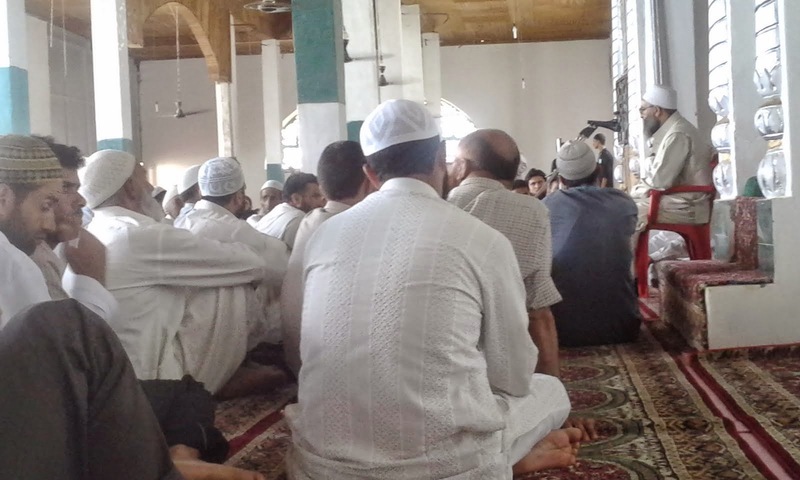 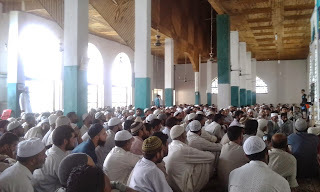 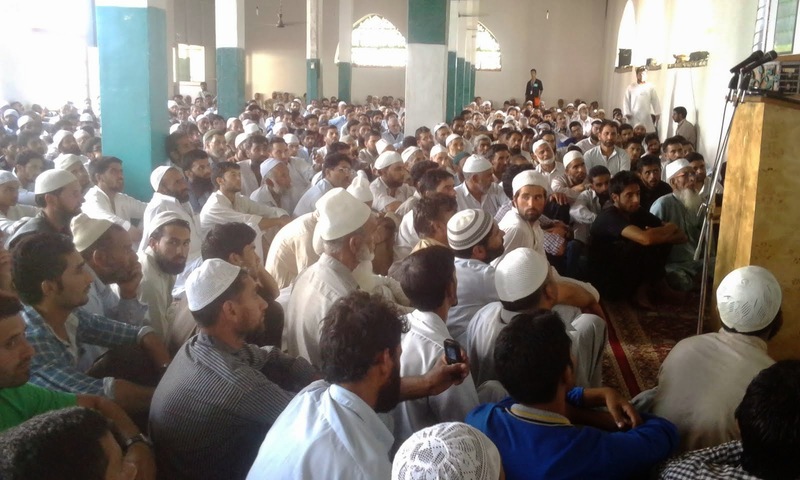 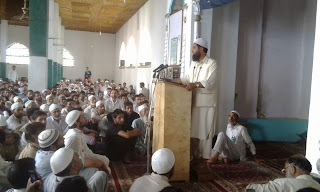 Kounsarnag is in the eye of a new controversy in Kashmir. The controversy erupted when a group of Kashmiri Pandits asked the state government to allow them to proceed for an annual yatra to the Kounsarnag lake from the valley side, which was opposed by a number of locals and pro-freedom political parties. 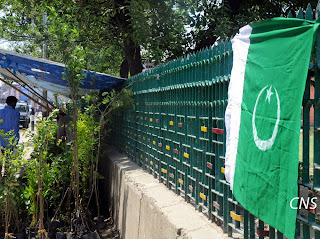 The lake has much ecological importance as it provides water to half of southern Kashmir's districts. 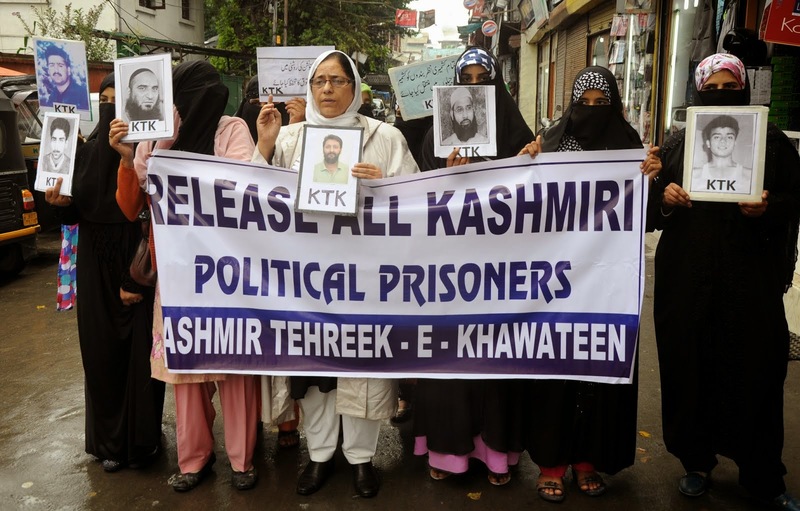 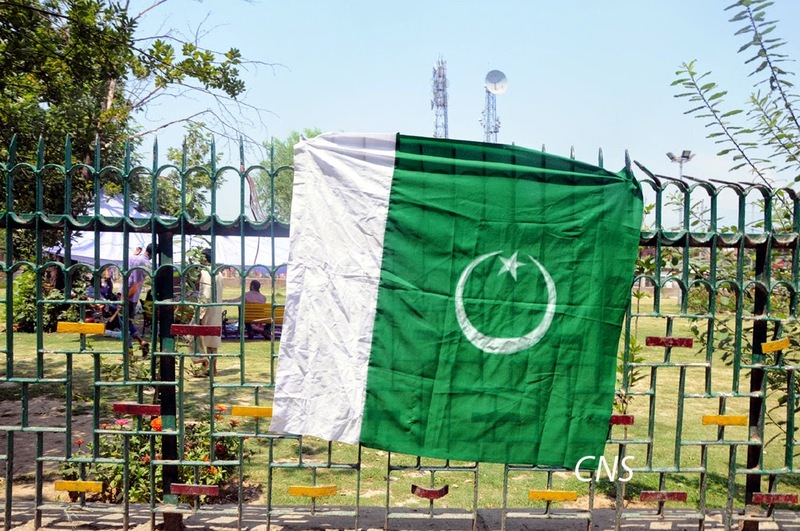 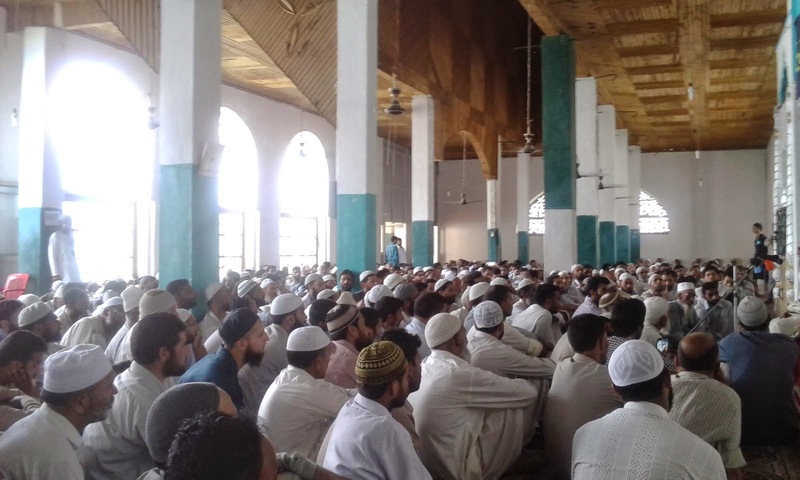 The civil society of Kashmir has opposed the move citing what it calls "cultural aggression" by India in the region to undermine its Muslim majority demographic. 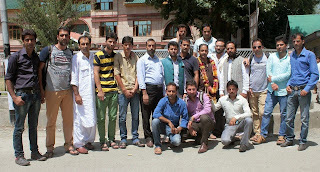 Baramulla Working Journalists Association (BWJA) was held on Tuesday at District Information Office Baramulla in which more than 35 journalists of the district participated. 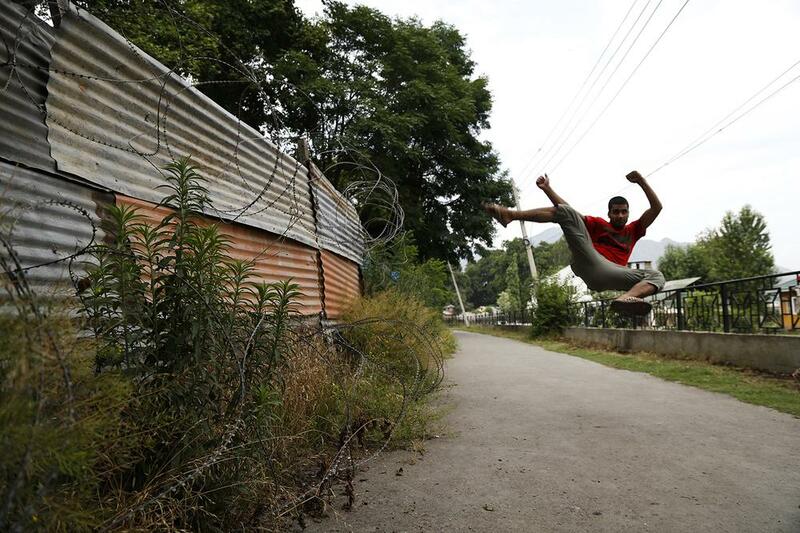 Traceur Zahid performs his favourite move at his favourite practice place outside Srinagar. The Makhdoom Sahib Shrine can be seen in the background. 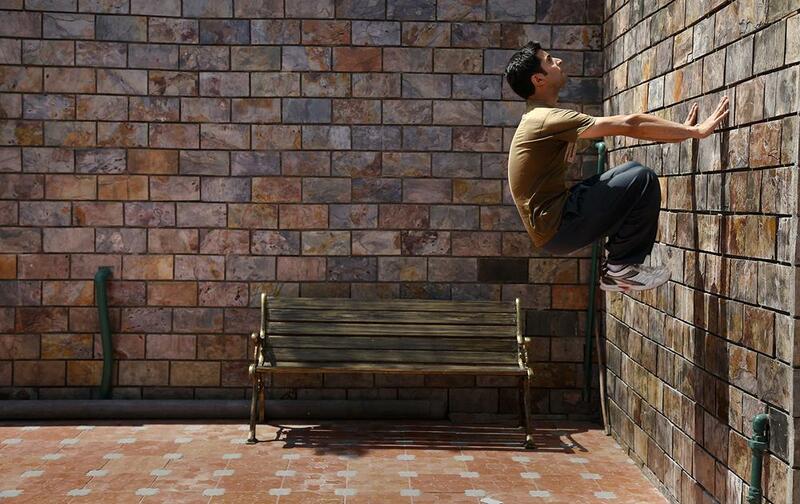 A stunt called the 'Palm flip' (using palms to push the whole body from the wall) is among the difficult moves for students of parkour. 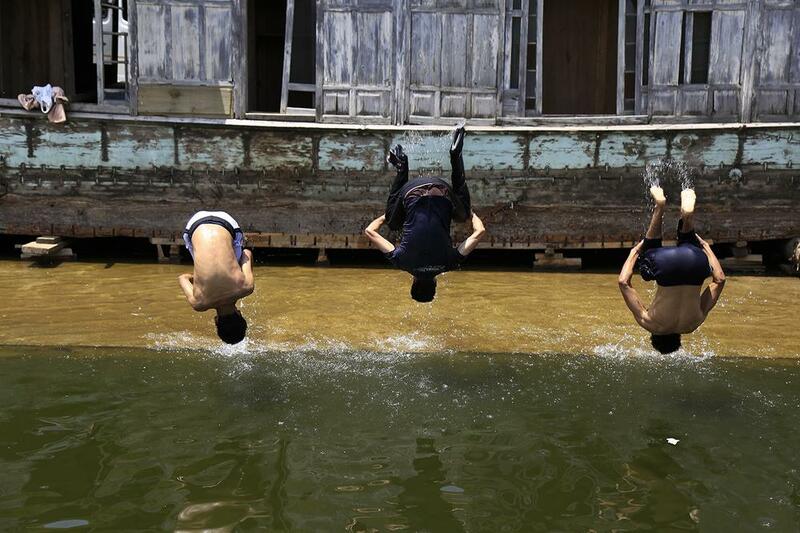 'We often see kids jumping from trees, chasing each other. 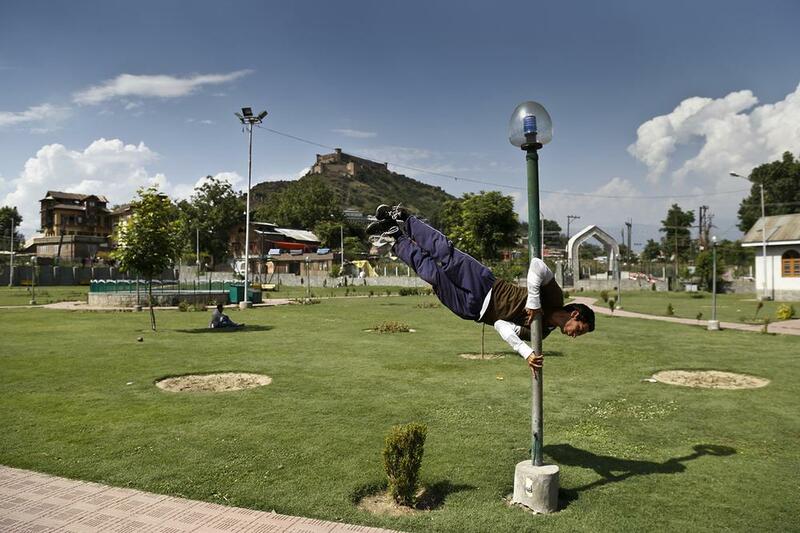 We all are actually born with the skills of parkour, but we just don't realise it,' says Zahid Shah practising at the Makhdoom Sahib Shrine in Srinagar. 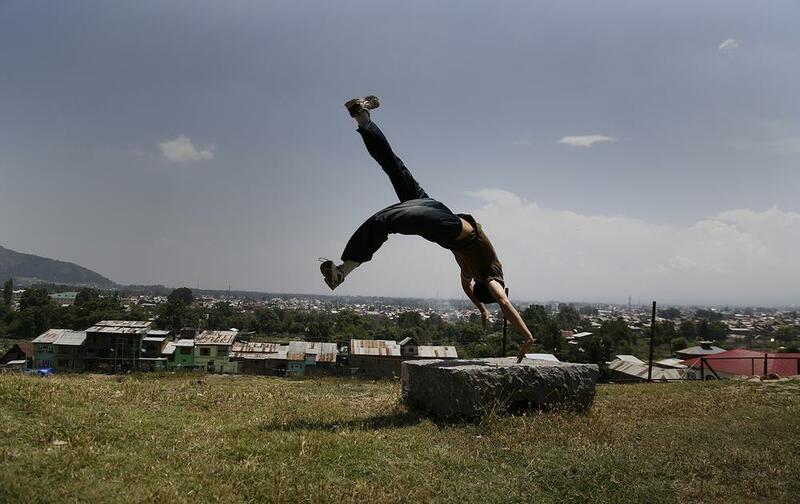 'Parkour teaches discipline and strength,' a parkour trainee says. 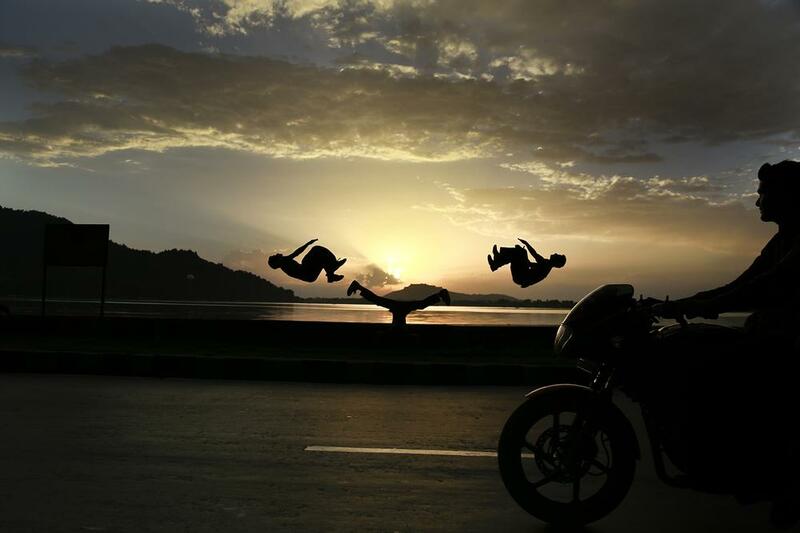 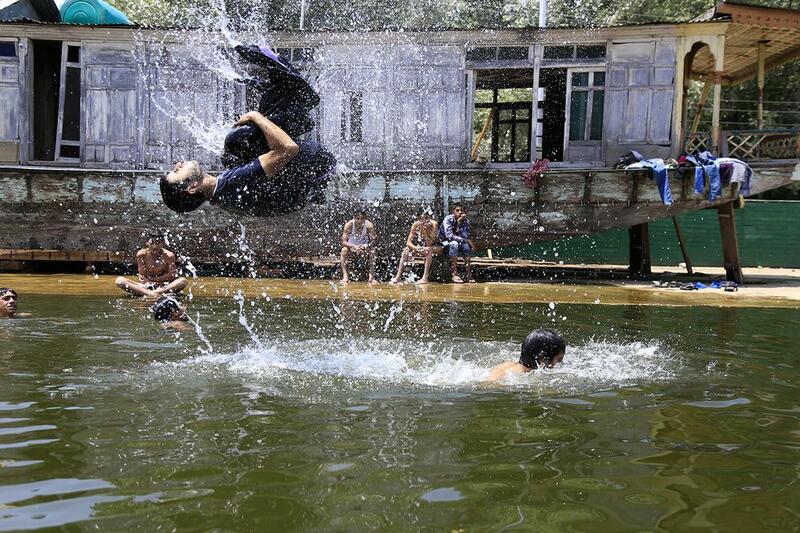 A youngster watches Zahida and Z Rafiq synchronising a back flip together at Badam Waer park in Srinagar. 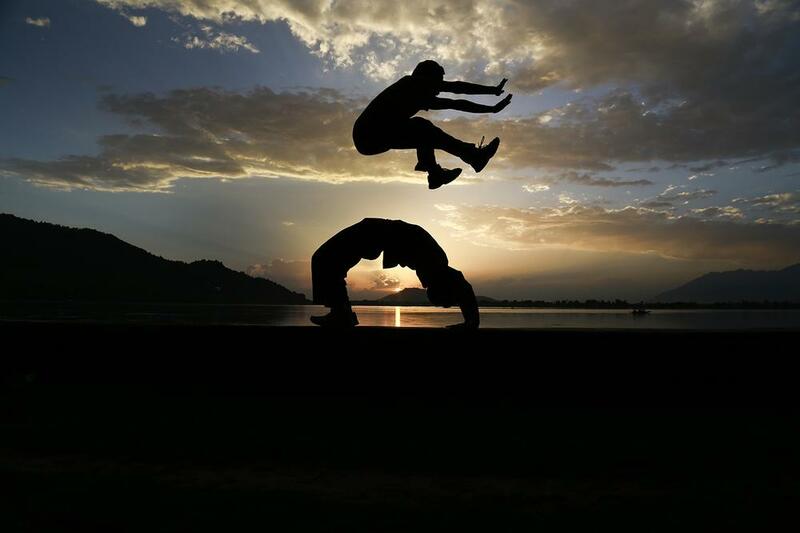 'Parkour can help prevent accidents; it makes your movements swift, quick and accurate,' says Rayees Ahmad Bhat, 17, at The Bund in Srinagar. 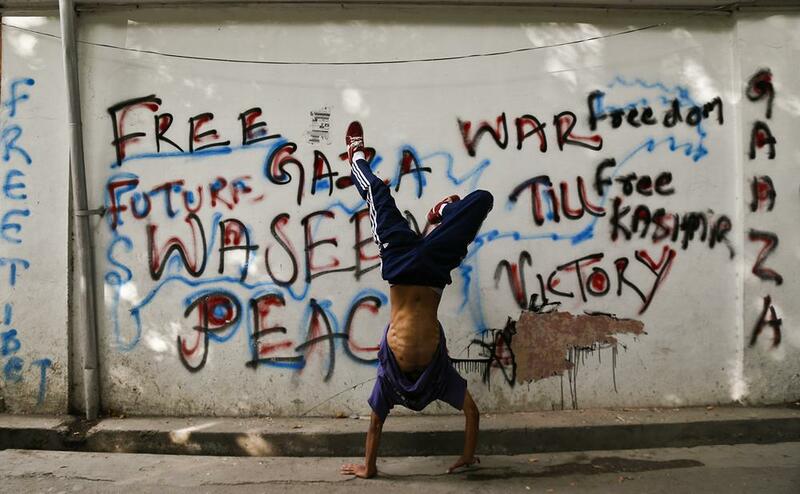 Gaza's parkour experts and free runners have inspired many traceurs. 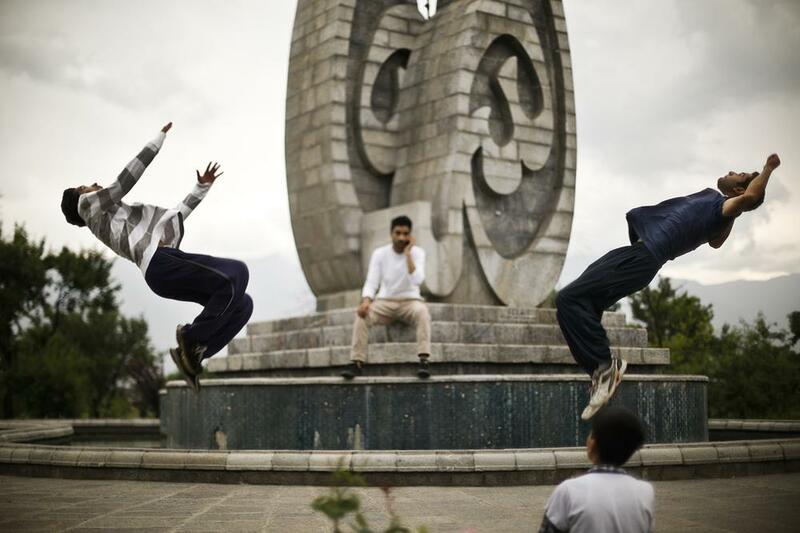 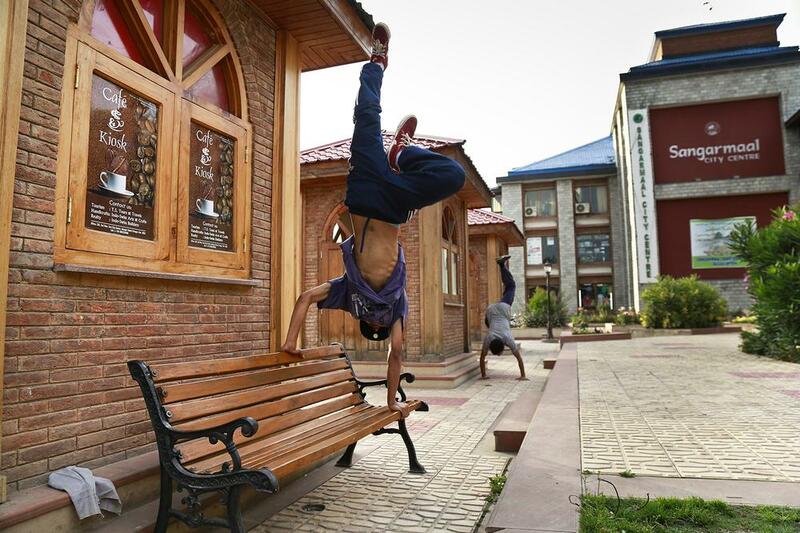 Traceurs in Kashmir don't have one place where they can practise all the moves. 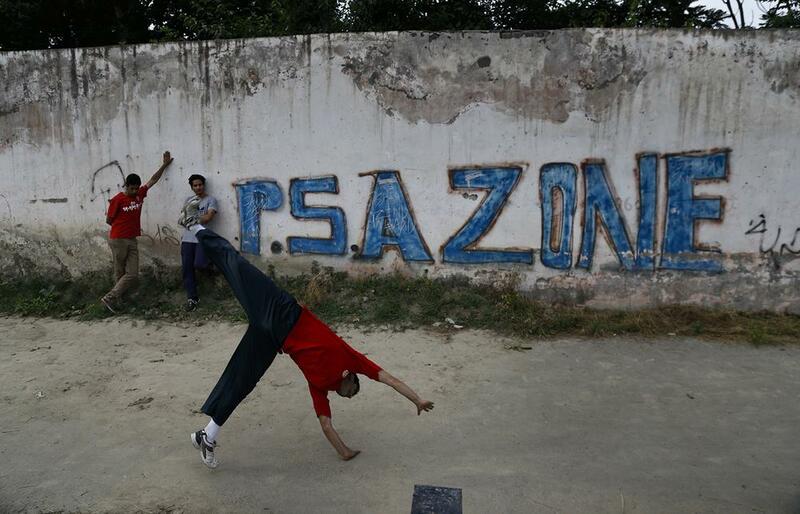 So they have chosen a variety of areas to practise. 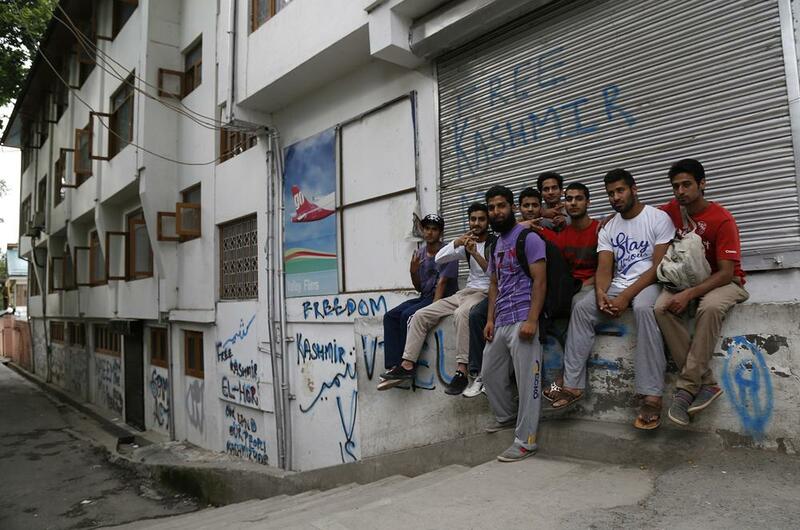 Here, they are seen practising at a shopping mall in Srinagar. 'Trusting your partner during practice is very important for an easy finish,' says Z Shafi. 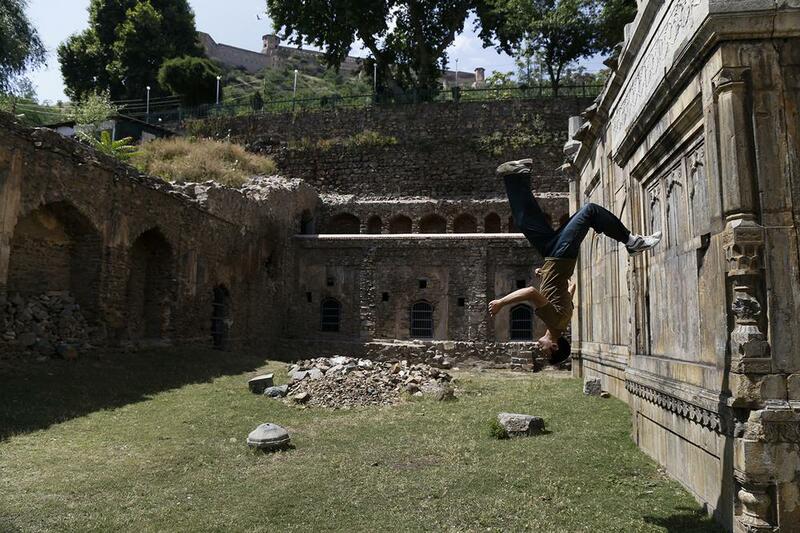 A Kashmiri free runner tries to perfect a new move where water is spun off his body like he's a spinning ball.